Our Diploma and Qualification courses within beauty, nails and make-up in Clapham Junction are run from a fantastic location. Easily accessible from Clapham Station (a major rail hub) just a couple of minutes walk from the station. The centre offers a wide range of beauty therapy training courses. The centre is best reached by public transport. Clapham Junction station is well connected. Turn right when exiting the station, keeping on the same side of the road as the station. As you exit the station, turn immediately right onto the A3036 St John’s Hill. Walk straight up the road for a couple of minutes passing various bus stops. When you come to a crossroads junction in the road, take the right coming onto Plough Road. 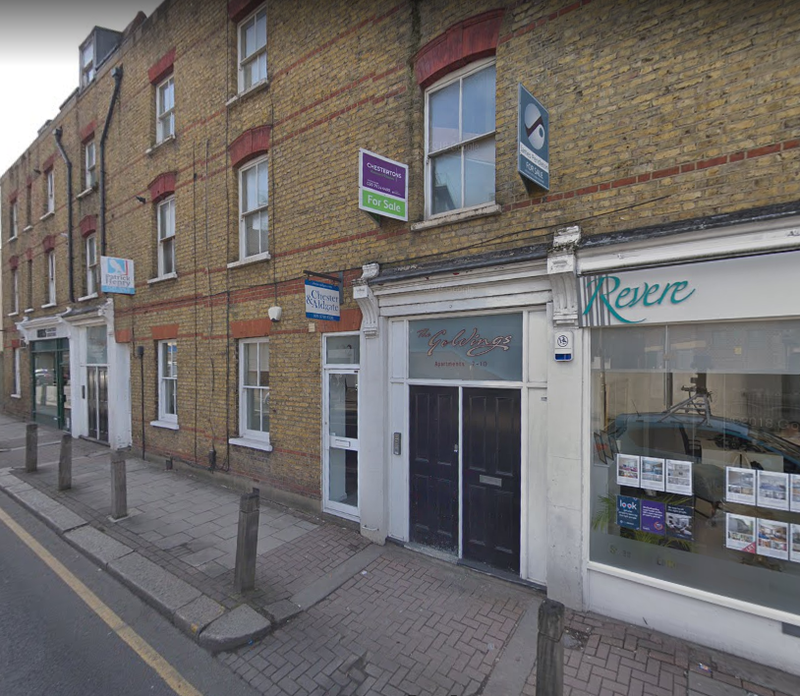 The Beauty Academy will come up just a few doors down on the left hand side of the road on Plough Road. If you reach the Primary School you have walked too far, it can be found just before the Primary school on the same side of the road. There are also multiple bus stops in the local area with the C3 route from Clapham Junction stopping just opposite the centre on Plough Road. The M bus route also stops just a short walk from the centre on A3036 St John’s Hill, which connects the area with Victoria and Liverpool Street Stations. London Battersea Travelodge APCOA Car Park is the nearest available car park, approximately a 15 minute walk from Plough Road and the training centre. Parking is limited and approximately £12 for up to 9 hours. We highly recommend travelling by public transport to avoid congestion and due to limited parking due to the central location. The car park is accessed coming from the A3, followed by A217 then A3205 from Wandsworth direction or from the A3205 from Battersea direction. Our diploma and VTCT beauty, holistic, nail and make-up courses in Clapham Junction are run at our well-equipped beauty school located in small, private premises making the perfect location for learning within smaller groups (no more than 8 students per tutor). 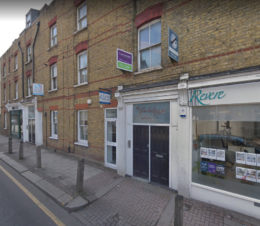 The location is easily accessed from public transport and by road with major connections from Clapham Junction both for rail and bus routes. There is also limited parking available locally (approx. 15 minute walk away from the centre) at the Travelodge APCOA car park for around £12 for 9 hours. We highly recommend travelling by public transport due to the very central location of the centre. 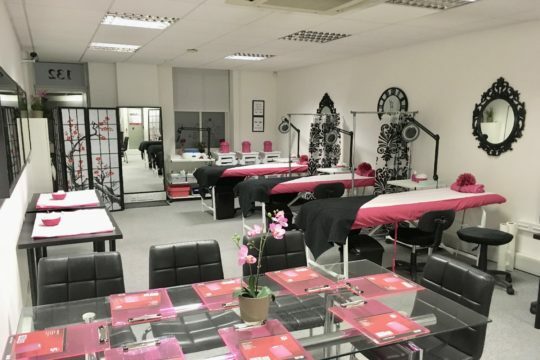 The Beauty Academy Clapham Junction Training Centre from The Beauty Academy on Vimeo. 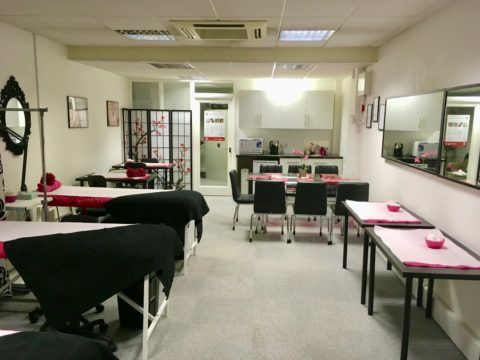 Well equipped, exclusive and permanent facilities enable us to run high quality beauty training courses. The centre is located at 132 Plough Road with it’s own direct entrance door. A sign hangs from the wall above the door to help locate the centre.